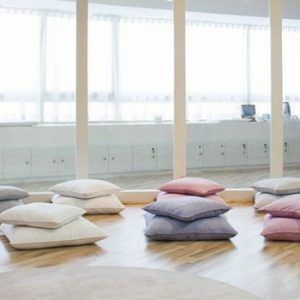 Theta Healing™ is a powerful technique that teaches us how to put to use our natural intuition, to experience instantaneous physical and emotional healing. By altering our brain wave cycle to include the “Theta” state, one can identify and replace limiting beliefs and negative life patterns, which are stored deep in our core, genetic, historic and soul level. Through the theta approach every individual is empowered to bring about transformation in their own life and positively influence the live of others. Theta is the state of mind where it is believed you can create everything and change reality instantly. WHAT IS THE THETA STATE? 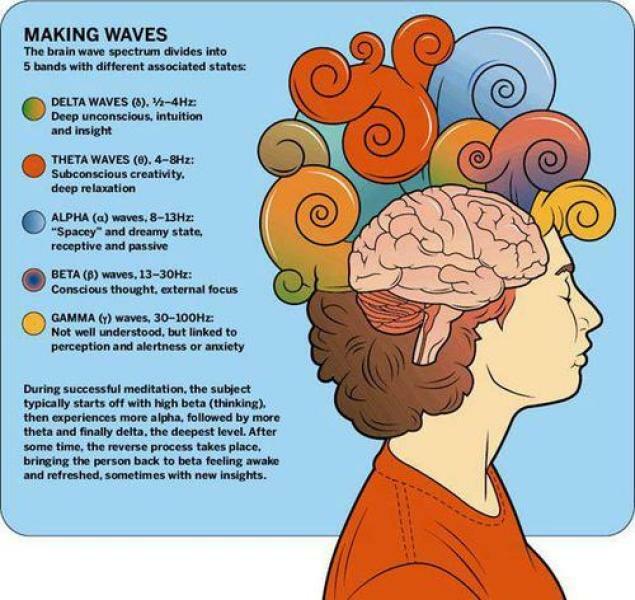 There are five main frequency brain waves: Beta, Alpha, Theta, Delta, and Gamma. These brain waves are in constant motion, the brain produces consistent waves at all frequencies. 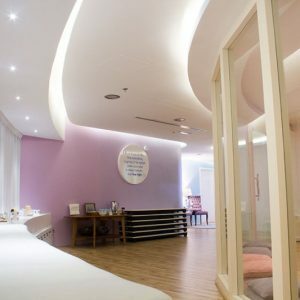 WHAT CAN ONE EXPECT IN A THETA HEALING SESSION? 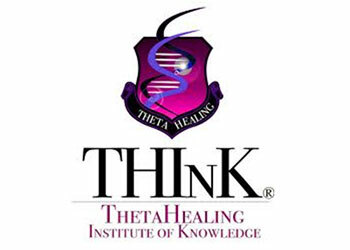 Theta Healing has been used to address a wide variety of physical and emotional issues. 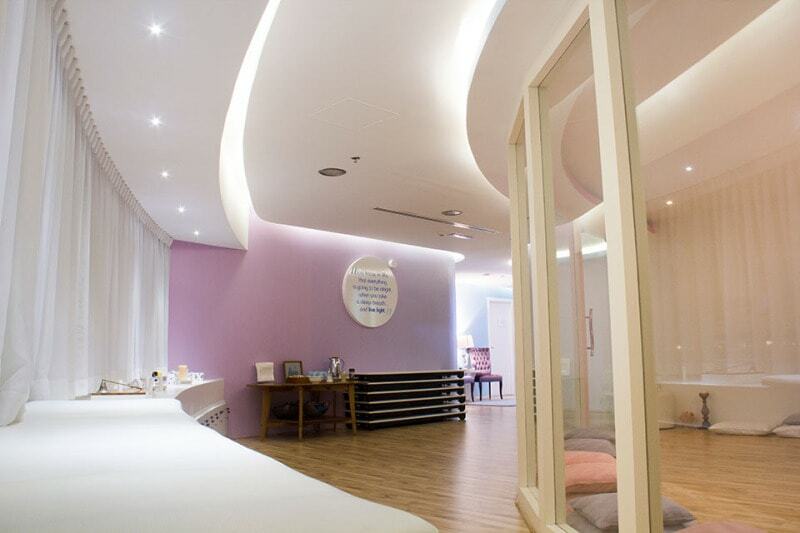 A typical appointment includes an intuitive scan, belief work, and a healing. The practitioner will probably teach you to use applied kinesiology or muscle testing, to see what beliefs you have that may trigger the condition you are seeking to change. Nothing is changed without your permission. And the practitioner should ask your verbal permission for every belief change and for any healing that is done. Success Stories With Our Healers! As a free service to the community we offer free healing experiences to all our clients so you can explore all our various approaches and select the ones which best suit you! 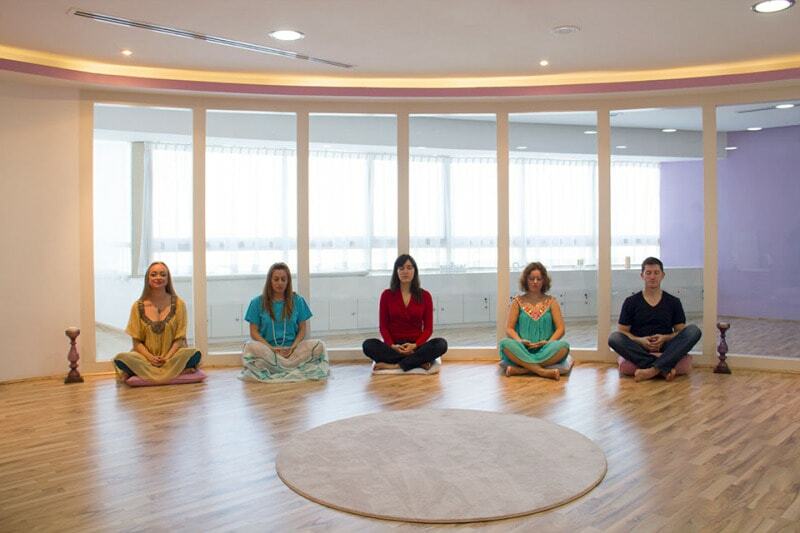 Spiritual Healing Retreat – Paphos, Cyprus! 22nd – 24th October!